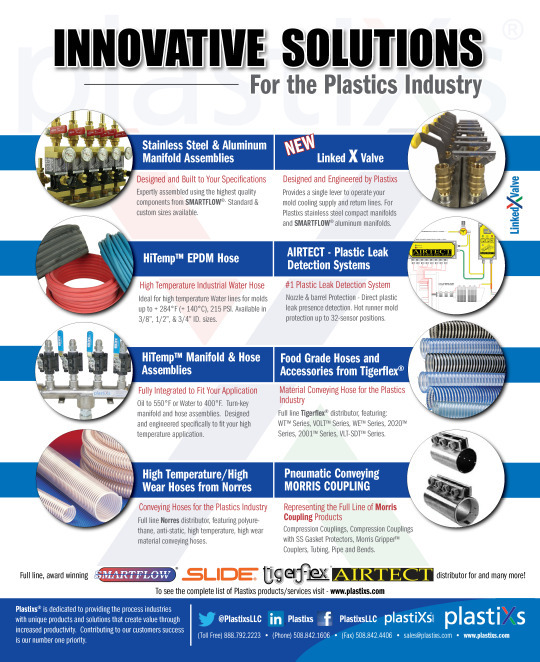 Check out our ad in this weeks SPE Plastics Insight . . .